A Turkish gold trader, whose name has come up in special counsel Robert Mueller's investigation, has pleaded guilty and will be the star witness at a trial over an alleged scheme to evade U.S. sanctions against Iran. Federal prosecutors in Manhattan revealed Tuesday that they will call the trader, Reza Zarrab, to the stand on Wednesday to testify against his former co-defendant, Turkish banking executive Mehmet Hakan Atilla. 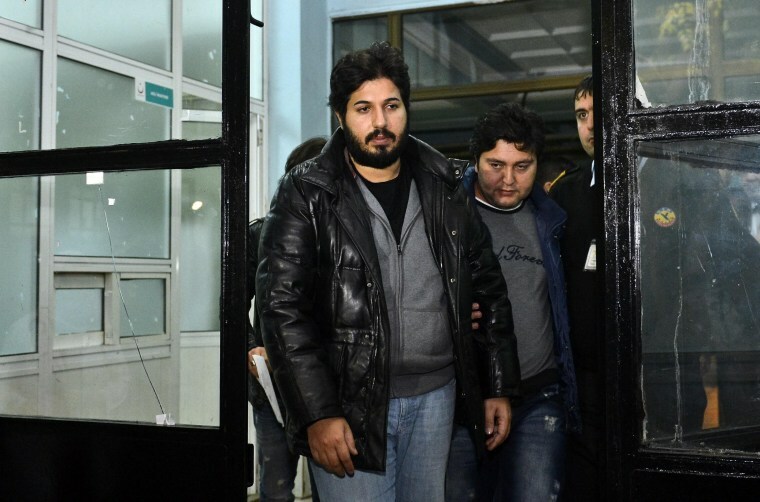 Zarrab, 34, was supposed to be the lead defendant in the case but as the trial neared, he began cooperating with U.S. authorities and has pleaded guilty to an unspecified charge or charges. "He can tell you the inside story," prosecutor David Denton told the jury during opening statements. Prosecutors expect Zarrab to be on the witness stand for two days. Atilla's attorney, Victor Rocco, told jurors in his opening statement that his client was used by Zarrab, a fabulously wealthy businessman who handed out tens of millions in bribes. Rocco alleged Zarrab had even used bribes to get access to liquor and women while in jail in the U.S.
"He never saw a bribe he didn't like," said Rocco. The sealed superseding information listing counts against Zarrab and dated Oct. 16 states that from 2016 through June 2017 Zarrab paid corrections officers in New York "to smuggle contraband, including cellphones and alcohol into the Jail for him," and that a guard did provide Zarrab a cellphone "to use in the Jail on multiple occasions." 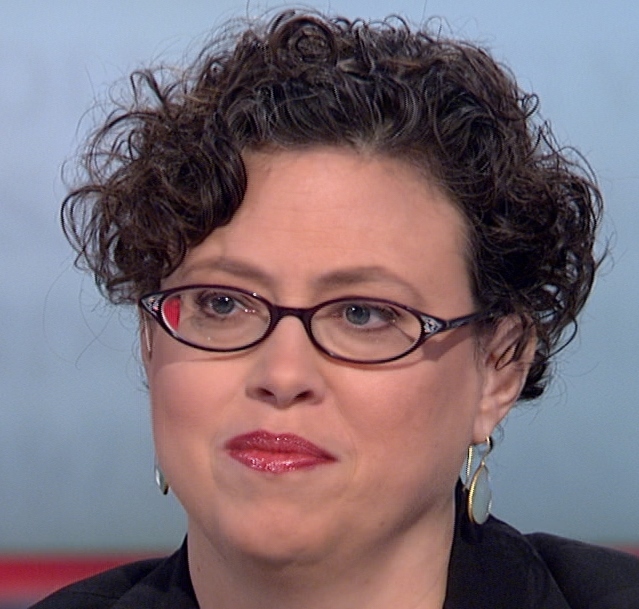 The federal Bureau of Prisons did not immediately respond to a request for comment. The U.S. Attorney's office declined to comment. Zarrab has ties to Turkish President Recep Erdogan, who has pushed both the Obama and Trump administrations to get the case dropped. Erdogan's government claims the trial is a political hit job fueled by accusations from his exiled rival Fethullah Gulen — a charge U.S. prosecutors have said is "ridiculous." As NBC News has previously reported, Mueller has been looking into whether Turkish officials offered last year to pay millions of dollars to Mike Flynn, then on the cusp of serving as President Donald Trump's national security adviser, to get Gulen sent back to Turkey and the Zarrab case scuttled. Flynn was fired less than a month into his job in the Trump cabinet. It's not clear what information Zarrab has provided to prosecutors or how much of it will come out during Atilla's trial. The trial playing out in Manhattan over the next two weeks, which has strained Turkish-American relations, has nothing to do with Mueller or his broad investigation into foreign meddling in the 2016 U.S. presidential election. Instead, it focuses on allegations Atilla helped Zarrab and seven others, including Turkey's economic minister, carry out a plan to flout U.S. sanctions intended to curb Tehran's nuclear ambitions. The goal, prosecutors say, was to free up the proceeds of Iran's sale of oil and gas to Turkey. The conspirators allegedly used front companies owned by Zarrab, bogus documents and bribes to cover up transactions that went through U.S. banks disguised as sales of gold for jewelry-making or food for humanitarian purposes. "His lies blew a billion-dollar hole in the U.S. sanctions on Iran," Denton said of Atilla, describing the deputy general manager of state-owned Halkbank as the man at the center of the scheme. Atilla's attorney countered by telling jurors the U.S. had made a deal with the mastermind of the plot. "Atilla is another one of Reza Zarrab's many victims, a hapless, helpless pawn," Rocco said. "This trial, I submit to you, is really the Reza Zarrab show." "They will open a sewer in this courtroom, and Zarrab will crawl up," he added. Zarrab, who is married to a Turkish pop star and has a fleet of luxury vehicles and a flotilla of boats, was arrested in March 2016 when he arrived in the U.S. for a family trip to Disney World. In recent weeks, he was moved out of a federal lockup in Manhattan but remained in federal custody — the first clear sign he was cooperating. Atilla's defense team tried to get the trial delayed two weeks to deal with the surprise development, but the judge refused. In a sign of the trial's importance, acting U.S. Attorney Joon Kim sat in the back of U.S. District Judge Richard Berman's courtroom during the opening arguments.